Experience the totality of America's 2017 total solar eclipse from the wild high desert region of Eastern Oregon. 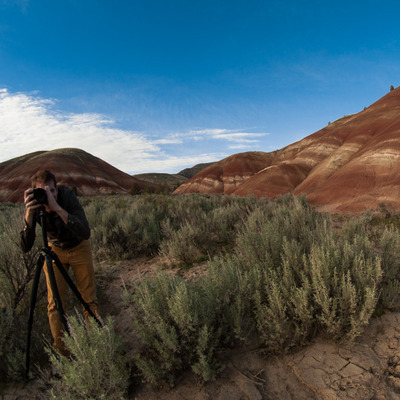 Many of Oregon's wildest places are under private ownership, and 'Moonshade' was shot on land that has been owned and farmed by a friend of my family for generations. My grandfather was raised in an abandoned logging town just a few miles from here, and I know of nowhere else I'd have rather seen this event. Forty mile views, great company, no Californians, and perhaps the state's highest density of coyotes. This ranch is wilder than many formal wilderness areas, and I feel privileged to be able to share the experience I had there with you.